Well guys, I'm still in dilemma on how to divide my time very well on how I want to manage my "structure" of life. Hahahaa.. I finally got a job and started last week. So, this week will be my second week of working. It is really tiring I have to say. I still in a mode on how to get a rest for myself and how to arrange my work schedule. 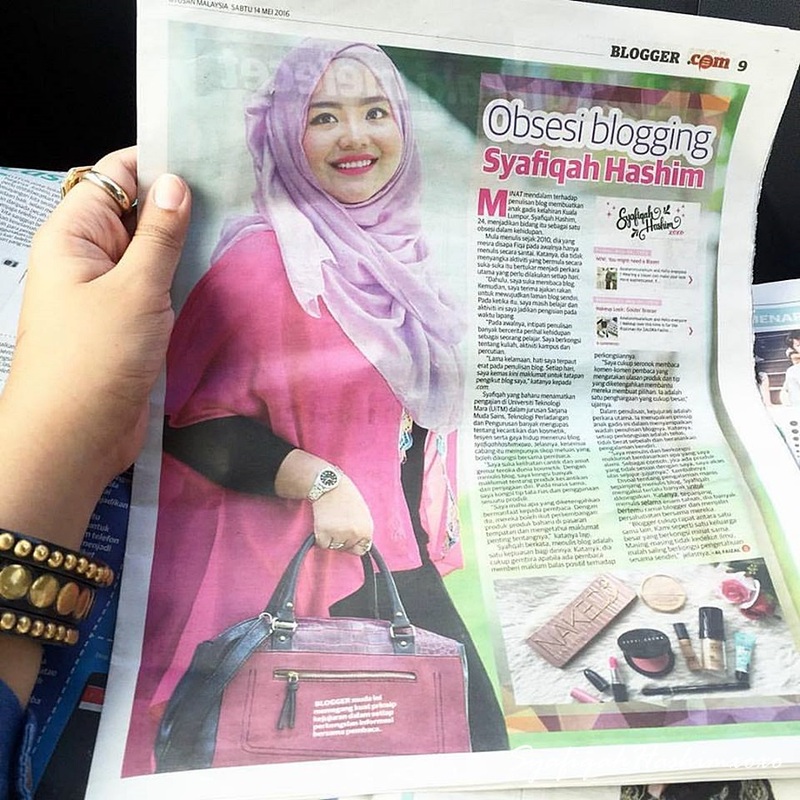 And of course my blogpost since I have so many story to share with you guys. 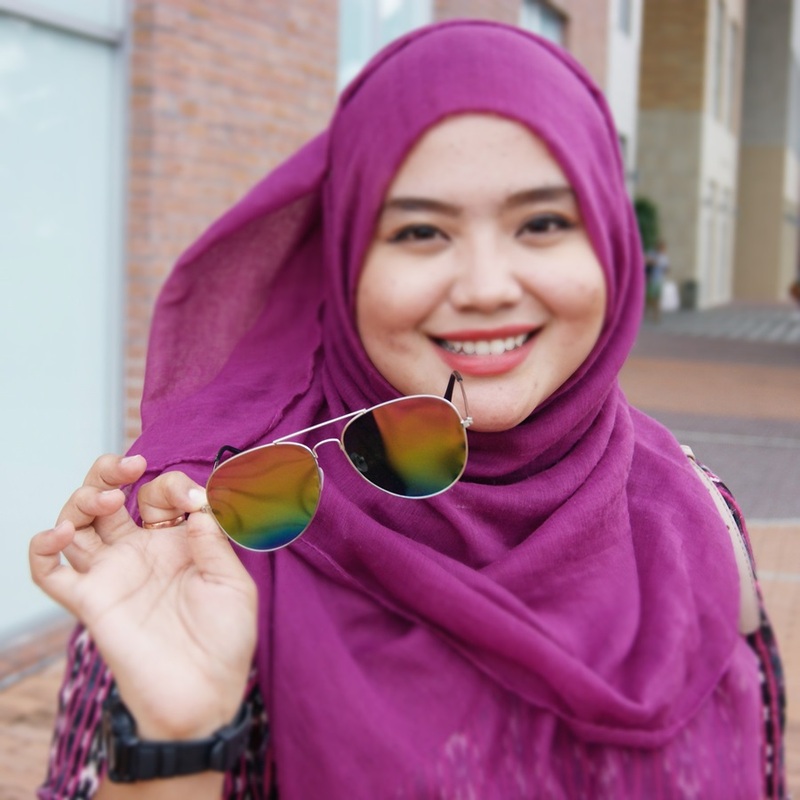 Anyway, this post is for my outfit post where I want to highlight my shades here that I bought from Hat Yai, Thailand. I called it as My 100 Baht Shades. Hahhaaa Obviously it is the amount for the shades itself. 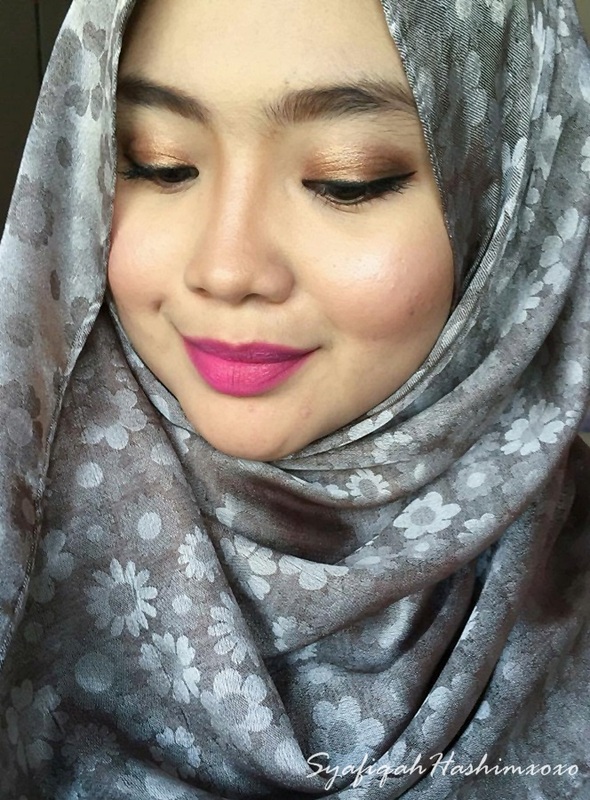 Total round of and exchange to Malaysia Ringgit this shade will only cost me about RM10 je. Hahaha.. But it give me some memory for my travel experience to Hat Yai with beloved family. Well, the rest of my outfit normally casual and comfortable. I was at for the IRA | Twenty3 Raya 2016 Collection Fashion Show. Welcome back for my outfit post. I style this look for a Fashion Show for IRA | Twenty 3 recently. It was a very last minute outfit choice. I don't know what should I "rock in" that day for the event. I was so blurrr and plus it is been awhile since I go for hunting a beautiful blouse or dress. So, I diggin' my wardrobe and decide to wear this beautiful lace blouse in midnight blue color because I found that this color really classy for nighttime event. I pair with my black skirt and match this simple cotton shawl. Okay, I realize that I need to style my hijab a little bit if I'm going for a Fashion Show. Uhuu.. Overall, I find this look is very casual where anyone can pull this off. Just simply mix & match. For those who plussize or short you might want to try mermaid cutting skirt because this will give an effect of slimmer and taller. Teeheee.. That is my trick! I always look slimmer in picture compare to real life. Kahkahkahh.. So, pick a suitable outfit is important. If you notice that I recently change my blog header. What do you think of it?? The reason I changed it because I want to make it more like "signature-look" to me. The blog header was design by my sister. 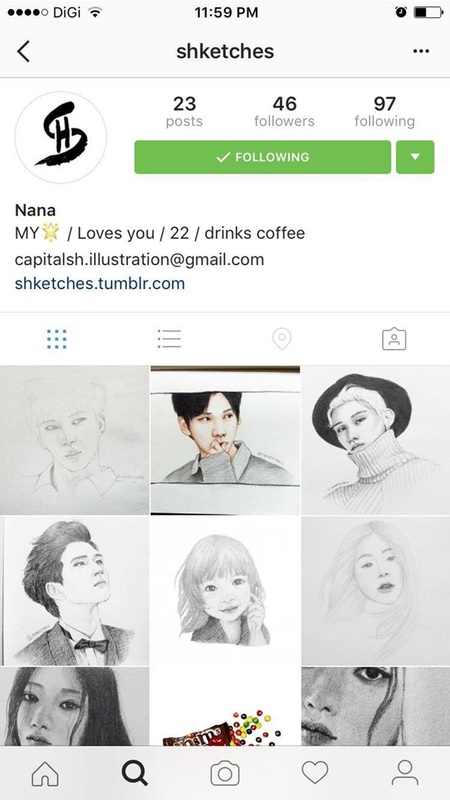 She really talented in art and designing like that which sadly I don't have that. Hahaha..
She draw all the picture. Sometime I feel like giving up but... I have to keep strong! I've heard so many good things about this eyeshadow palette. Why people so crave about this eyehsadow palette?? My curiosity keep raising and I would like to try this myself. Actually I've been looking for an eyeshadow palette in small size because it is convenient for travel and easy to drag along where ever we go. 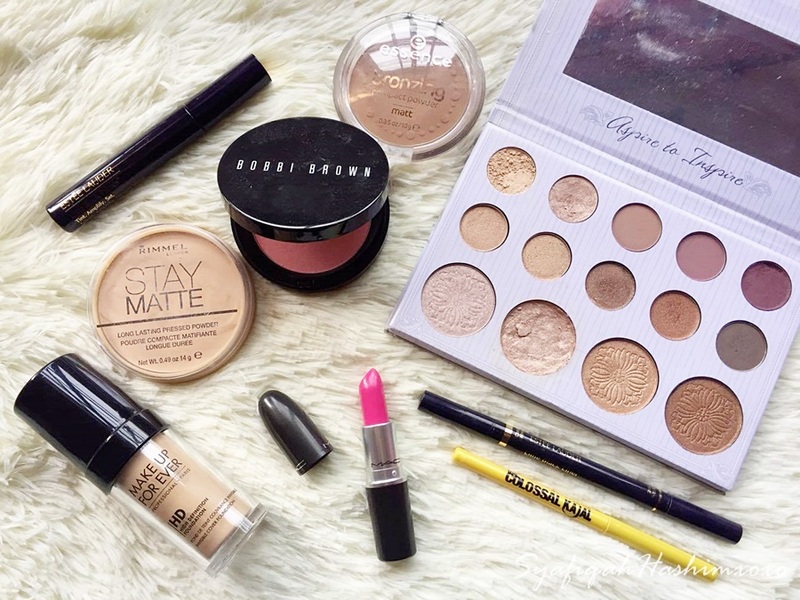 I find that this eyehshadow palette has that criteria.. Jyeahhh.. 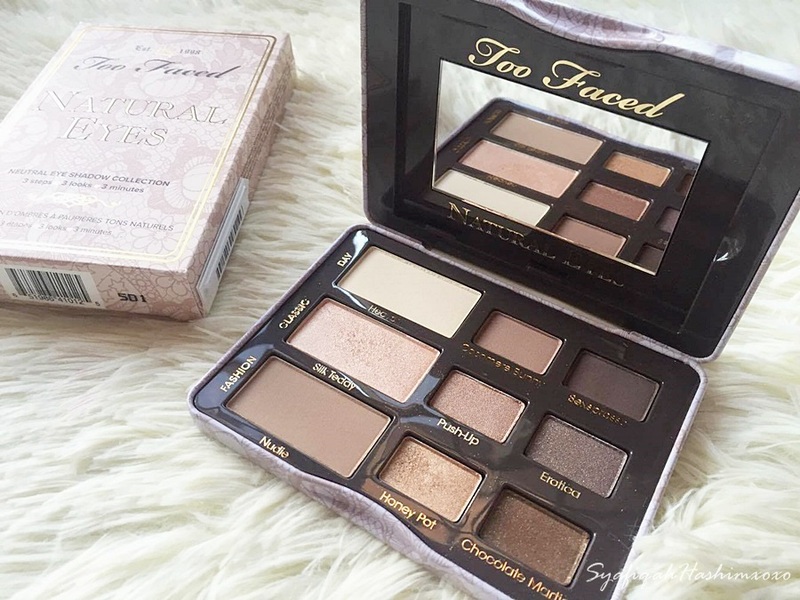 The eyeshadow that I mention is non-others than TOO FACED NATURAL EYES EYESHADOW ! This time is another up-style look from me. I'm wearing the black dress that I owned for about 3 years maybe and I rarely wear it because of the design is too classy Which make the dress only suitable for certain occasion. 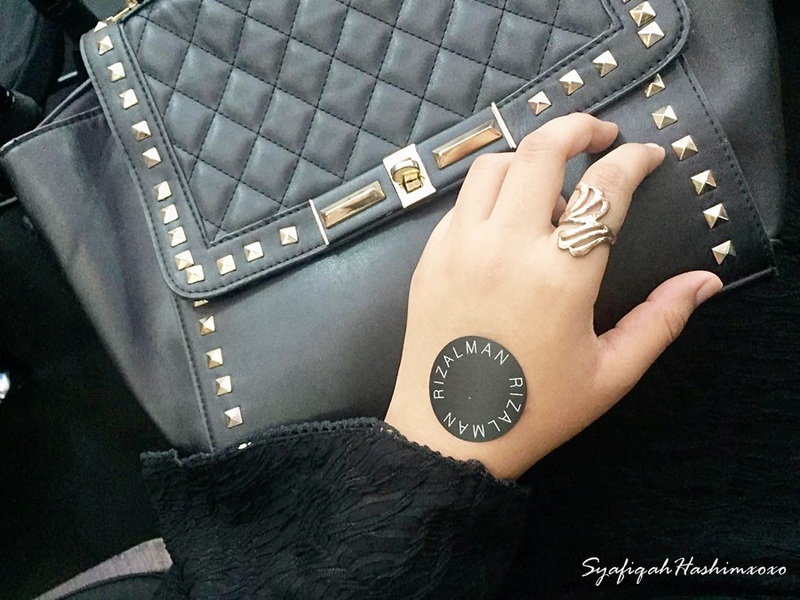 Recently I went to the fashion show by Rizalman for ZALORA and I choose this black dress as the outfit for that day. This is the time I choose to wear something outstanding (for me I guess..Hihii) for the Rizalman Fashion Show. I match the whole look with the scarf that I purchase from my friend, I don't know either she have an online shop or not but she use to be my housemate and she directly selling the scarf from one house to another and I grab this beautiful scarf. A lot of people ask about the scarf and where did I purchase it but I don't know how to explain therefore I just saying that I purchase it from my friend. Teehee~ Anddddd if you notice that I change my shawl style on that day. What do you think?? People always judge me the way I usually wear "too normal" shawl style for an event. Therefore, I try something new here and so far I like it! See! sometimes advice and "complaint" can help you to change for a better reason right. I will try more shawl style later. Recently, on 27 April 2016 (Wednesday), I went to the most waiting fashion show every year that is Rizalman for ZALORA. The collaboration with renowned designer, Rizalman Ibrahim with a collection that celebrates his design sensibility and influence over the years. The collection was presented at the Rizalman for ZALORA fashion show at dEWAN. Purchase online is easy especially for those who are always busy working. The process is simple and fast it allows the buyer to have any kind of goods without having to struggle through a crowded highway. In addition, it also provides more savings where buyers do not have to bear the cost of petrol, toll and parking. Collection of clothes, shoes, electronics, until other necessities, all of which can now be purchased online very easily. However, it should be noted that there are some issues you should take into account when you make an online purchase. The first, usually the goods will arrive at your home within approximately 1-3 working days. Second, read the items with detailed information in advance to avoid you bought the wrong material and more. Wearing a blazer can make your look more sophisticated. For me, I choose to wear blazer because this look makes me look more then just a casual. Ahaaa.. I don't know how to describe this but if you don't have a blazer you might wanna try one. It looks wonderful to wear with pants and skirt. For me I choose skirt obviously. 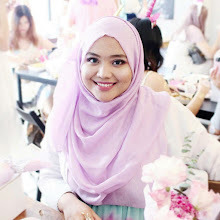 The blazer that I'm wearing for this outfit post is actually a very nice design blazer was gifted by Kak Suzai like a few past month when we stop at one Bundle shop at Kuala Selangor. It is like a treats for me because I accompany her for her works meet the client. Hehee.. It's it sweet enough. I'm wearing the purple mermaid skirt look to match the whole look and give some color to it. Makeup look this time is for the Rizalman for ZALORA Fashion Show that I recently attend. I try to dolled up myself to create some exclusive look just for this event. I even choose some of my exclusive dress for the event okeh. Hehehe.. Look how excited I am. NGEEHEE..
On 7 April 2016, I was invited to attend this amazing Fashion Show presented by Lux – which was JOVIAN MANDAGIE for Zalora.. Thanks LUX and Kak Illy Princess for this opportunity. The show was held at Glasshouse at Seputeh. This is quite a big event because it is involves such big names and numerous Malaysian celebrity attended this event. The collection was AWESOME! Lux Presented Jovian Mandagie’s Raya Collection, which is An Iconic Touch of Grace Kelly for for Zalora for the Raya 2016 collection. As we walked in, there was this one smell that is so familiar… and me and my friends knew it was the rich, bold scent of Lux Magical Spell! Trivia for you: Lux Magical Spell has 8 hours of long-lasting fine fragrance that can make anyone fall in love with it. Lux Magical Spell is definitely my favorite!